MONSTER TRUCK TICKETS ON SALE NOW! VIP TICKET $35 INCLUDES VIP SECTION AND PIT PARTY! Sparks will fly as the metal-mashing machines devastate the ground at Myrtle Beach Speedway during the Monster Truck Beach Devastation show. 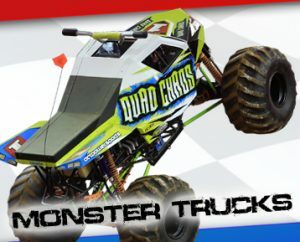 The biggest and baddest five-ton Monster Trucks machines will be there hungry for action. 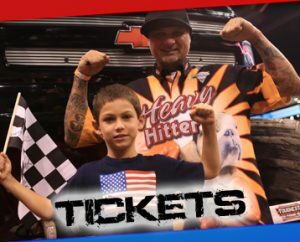 See the Monster Trucks up close, meet the drivers who power the 2,000 horsepower beasts and enjoy the pre-show activities at the Pit Party. 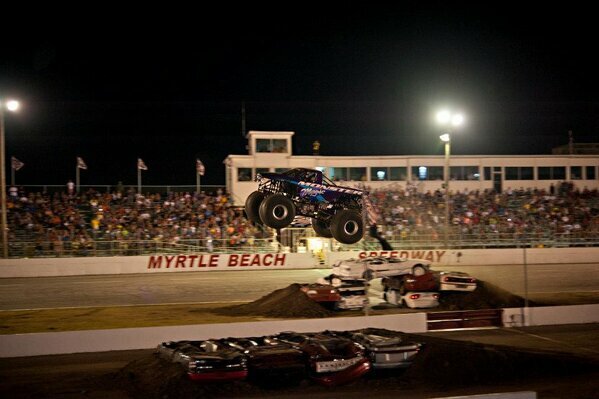 Then see the high flying, breath taking, devastating action on the outdoor course at Myrtle Beach Speedway. VIP $35- Sit in the VIP section of the grand stands plus get into the Pit Party! Suite Tickets $50- Indoor Suite seating plus get into the Pit Party! Don't miss any of the action! What's happening and when? Guess who's coming to town? 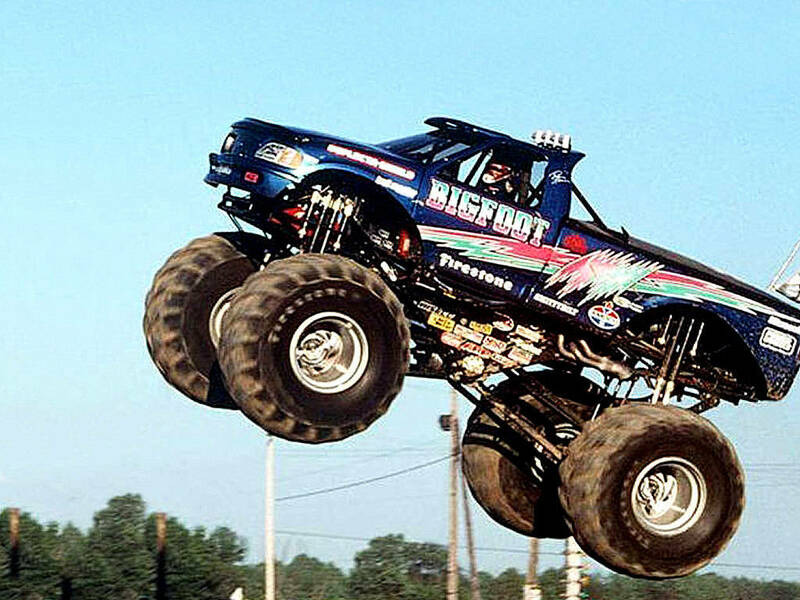 The biggest and baddest five-ton Monster Trucks machines! 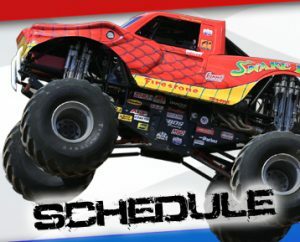 BIG FOOT, HEAVY HITTER, DIRT CREW, QUAD CAOS,MEET the Drivers, SEE the Trucks up close before the show in the 4pm PIT PARTY. 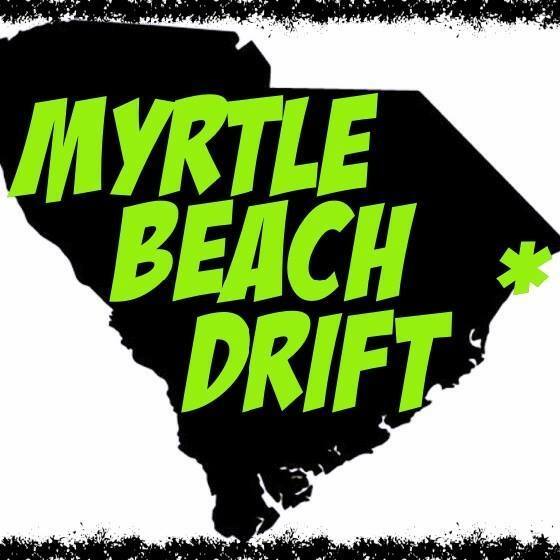 MYRTLY BEACH SPEEDWAY will be motorsport entertainment’s epicenter with the nation’s most competitive MONSTER TRUCKS, as the Monster Truck Beach Devastation Show invades the Myrtle Beach Speedway on June 14th and 15th. See these incredible 10,000 pound, car crushing giants compete in racing, wheelie contests, and then rock the house with amazing freestyle action. 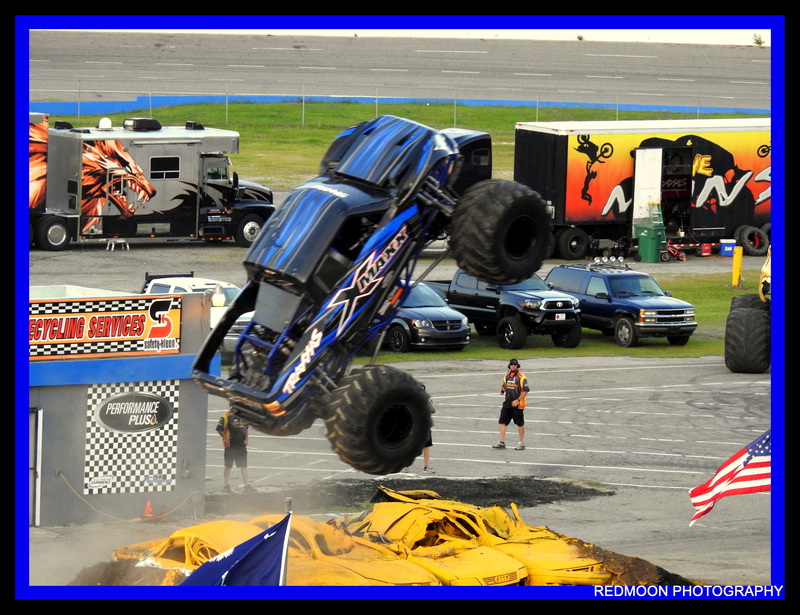 Plus go to the Pit Party to see the trucks up close, get pics and enjoy the Monster Truck madness. PIT PARTY & DRIVER AUTOGRAPHS- Come early to see the trucks and meet the drivers! DRIFTING – These maniacs compete in intense tire smokin’, car driftin’ action! RIDE TRUCK- Ride in a Monster Truck during the Pit Party and intermission. 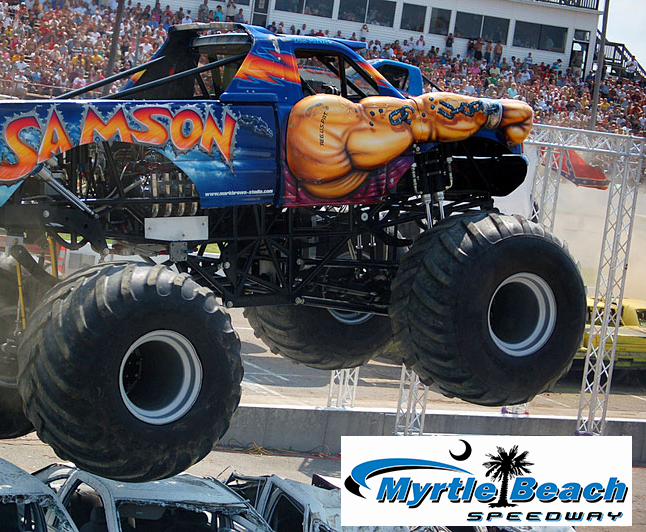 Advance Monster Truck Beach Devastation tickets are on sale online and at the Myrtle Beach Speedway ticket office Monday-Friday 9am-5pm. Pit Party tickets require a GA ticket to get in. Tickets may be purchased over the phone. Call 704-886-2400 for more information and ticket sales. 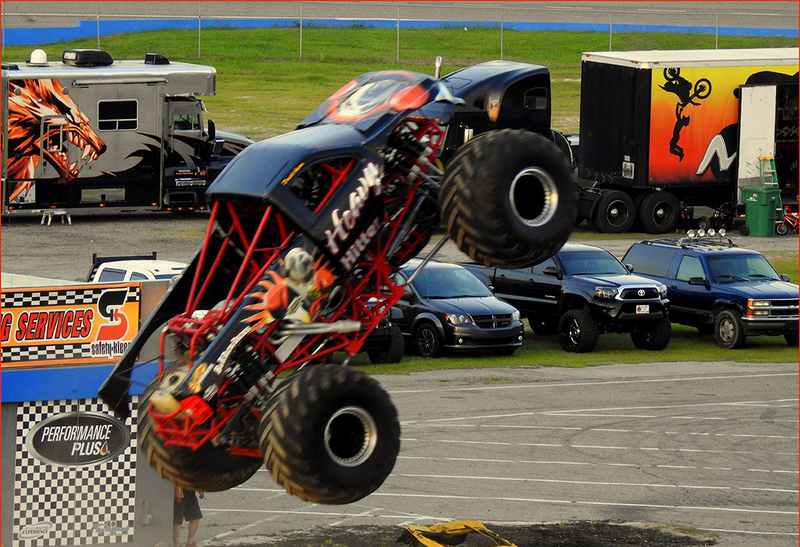 The Monster Truck Beach Devastation Show is at THE MYRTLE BEACH SPEEDWAY, an outdoor venue. The show will go on, rain or shine. Tickets are non refundable. Parking is FREE! Myrtle Beach Speedway is located on Hiway 501 beside Tanger Outlet Mall. Beside the Tanger Outlet Mall on hiway 501.